Serving Brockville and surrounding areas. 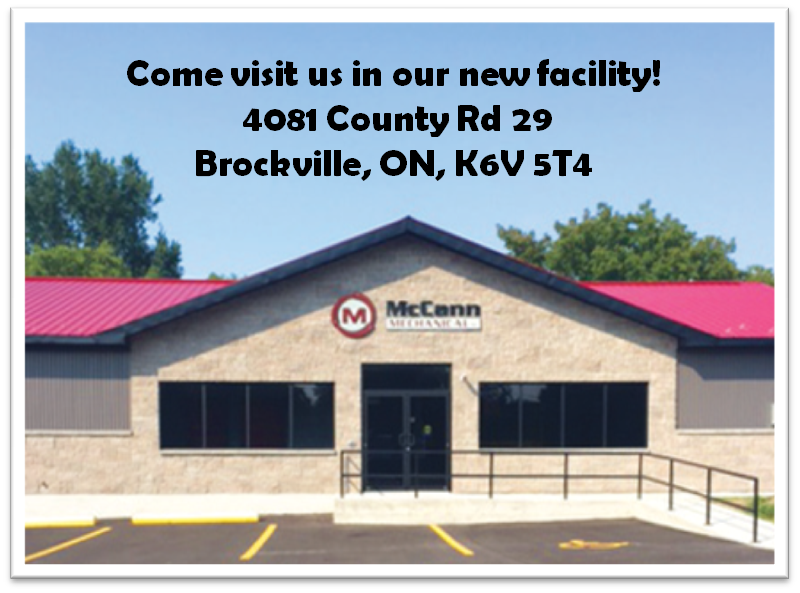 McCann Mechanical Inc. provides Brockville and surrounding area with and many other services. We specialize in residential HVAC services and commercial HVAC services to customers. Our technicians look at the air tightness, insulation, ductwork, and equipment in every Brockville area home and design a customized solution that improves airflow, air quality, overall comfort, and lowers utility bills. At McCann Mechanical, Hydronic Heating is our passion. We've had the opportunity to work on dozens of exciting and interesting wet heat projects. We've worked closely with both our customer and supplier base to find solutions to some very complex, and sometimes challenging applications. We also provide service, maintenance, sales & installation of heating, cooling, and indoor air quality products to keep your home comfortable for your family.